You simply step up onto a flat platform between two wheels (one wheel on your left and one on your right) and hold onto the handlebar. Then, just lean forward to go forward, lean backward to move backward and tilt the handlebar left or right to turn in that direction. The platform you stand on always stays level, even while traveling up and down hills (like an escalator) so you’re always upright as you glide through any environment. 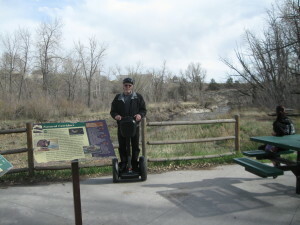 Colorado Springs Segway Tours uses the newest, most advanced Generation II Model i2 Transporters. You may also CLICK HERE to visit the NH Segway manufacturer’s website (www.segway.com) for more detailed information. 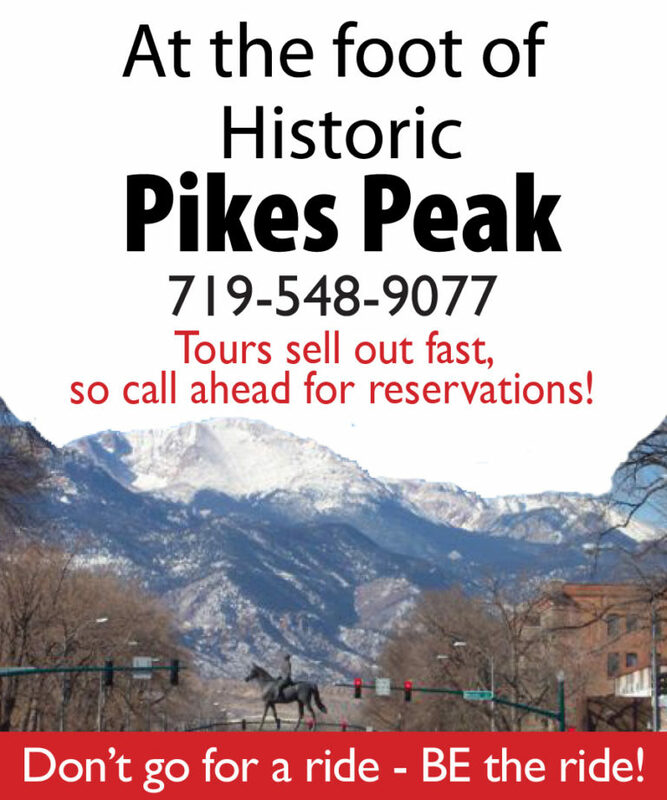 Tours frequently sell out, so please call us locally at: 719-548-9077 or dial toll-free: 1-888-776-8320 as soon as possible to reserve an available space for you or your tour. Tours typically fill to capacity 1 (one) week in advance for most weekends between March and October and 1-3 days in advance for weekday tours. Occasionally we have space for walk-ins, however this is unpredictable and quite limited. Of course! However, to ride properly and keep your hands safely on the handlebar we recommend asking your tour guide to take some picture poses. DO WE GO INSIDE BUILDING ATTRACTIONS? Our public tours do not enter any buildings, however we effortlessly cover much greater distances than walking tours while still seeing the sights in the “up-close and personal” manner only pedestrians enjoy. The freedom of a carefree glide thru the city must truly be experienced to be appreciated, and given our personal orientation you’ll also know precisely where you want to explore further. We do not overbook and guarantee that your reservation will be honored and available for your tour. 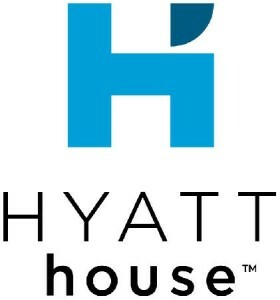 Therefore and upon booking a reservation, the tickets are necessarily non-refundable; however your tour can be rescheduled or exchanged for vouchers under certain circumstances. NO SHOWS will be charged the full price. Our tours take place rain or shine. We have ponchos available in case of rain. In the rare instance that we’re forced to cancel an event ticket-holders can reschedule their reservation to another time (subject to space-availability) or a refund will be granted for out of town guests. Colorado Springs Segway Tours reserves the right to cancel a scheduled tour with short notice due to acts of nature such as lightning, thunder, heavy rains, high winds and snow. Our tour department will make every effort to maintain normal operations but if we must cancel a tour then guests will be given a refund or issued vouchers for a later date. Dress appropriately for the weather. Each Segway is equipped with a Handlebar Bag so you can take layers and jackets off and stow them inside. We provide helmets and suggest that you bring bottled water and wear closed, flat shoes. If it’s hot out and you’re sensitive to the sun you may also want to bring along some sun screen. If you are not present at the appointed time and place for the start of the scheduled tour, your reservation may be cancelled or abbreviated. If you are running late, please call us 719-548-9077 ASAP so we know you are on your way, and can make arrangements, if possible. Colorado Springs Segway Tours cannot be held responsible for any loss incurred on account of non-refundable air tickets, flight cancellation or extra expenses due to travel delays. Colorado Springs Segway Tours reserves the right to refuse service to participants found to be endangering the safety of themselves, others or the environment. 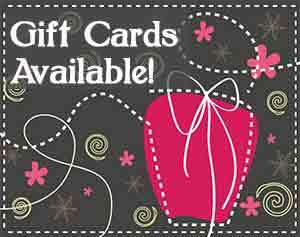 Such participants may be required to leave the tour and vouchers may not be issued to them under these circumstances. Individuals cannot rent our Segways without a guide. All participants must sign a liability waiver at the start of the tour. Participants who are under 18 years old must have a parent or supervising adult present to sign for them. Helmets are also required and provided by Colorado Springs Segway Tours at no additional charge. All participants must be at least 12 years old and weigh between 100 lbs and 260 lbs. Participants 16-17 years of age must have a parent or supervising adult take the tour with them. Participants 17 years of age must have a supervising adult sign the waiver, but the adult’s participation in the tour is optional. For safety reasons, pregnant women are not allowed to participate on Segway tours. CAN I PURCHASE A SEGWAY? Yes. Please call our office at 719-548-9077 or 888-776-8320 to inquire. Tour guides can answer questions regarding Segway purchases as well.